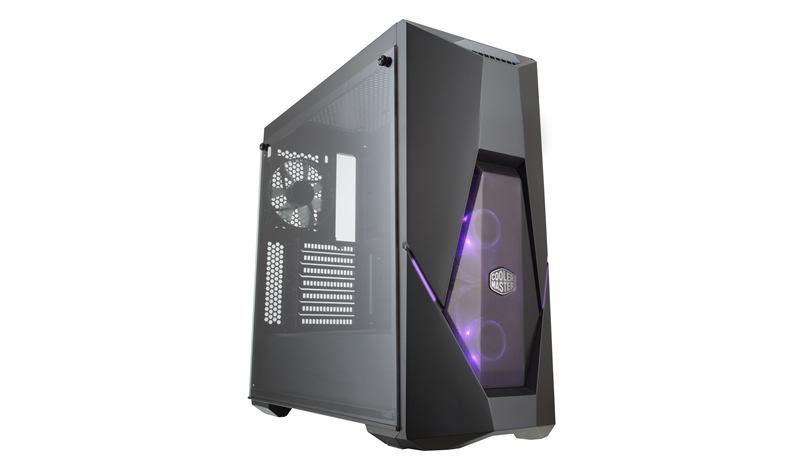 October 10, 2017 – Cooler Master, a leader in design and manufacturing computer components and peripherals, today announced the launch of the new, highly anticipated, MasterCase H500P. 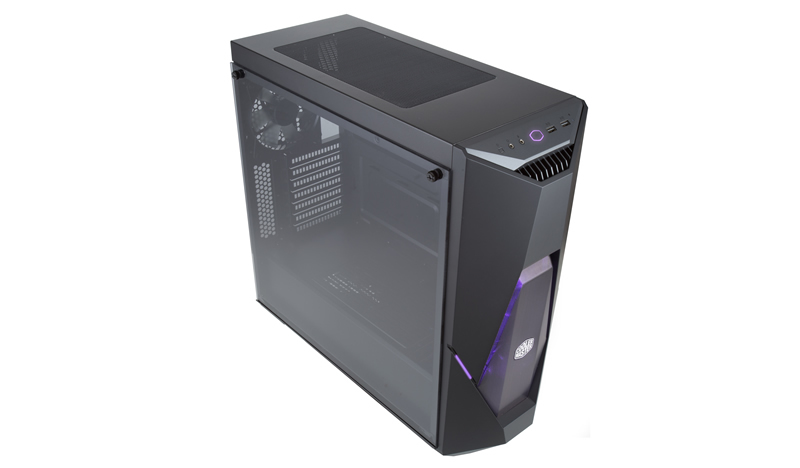 A chassis that will blow you away by looks and performance! 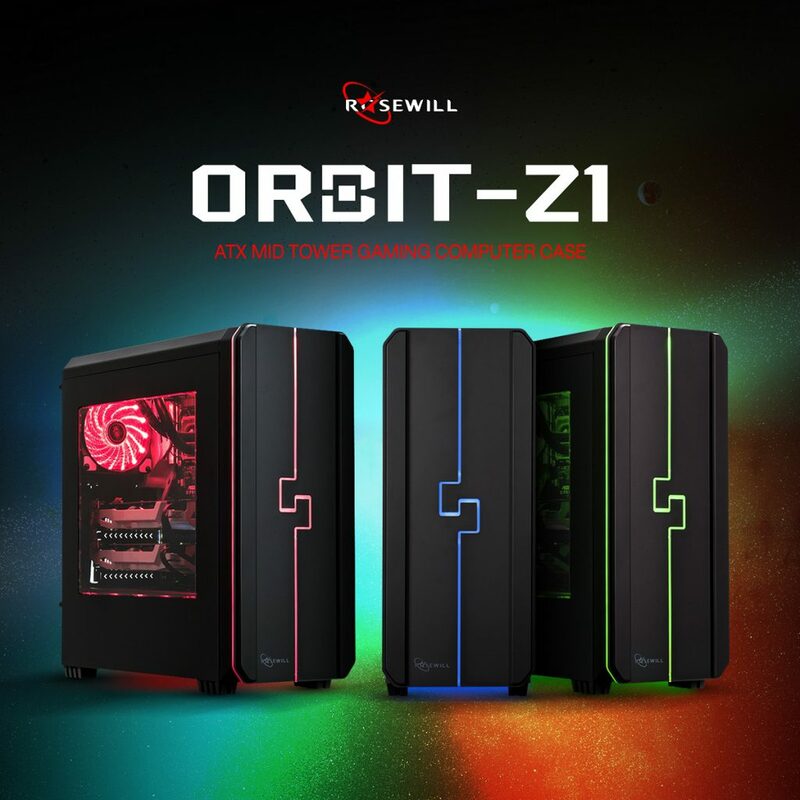 CITY OF INDUSTRY, CALIFORNIA, UNITED STATES, August 29, 2017 — Rosewill, a leading manufacturer in quality, budget-friendly PC hardware has recently launched a new LED-illuminated gaming computer case to add to their summer lineup: The ORBIT-Z1. 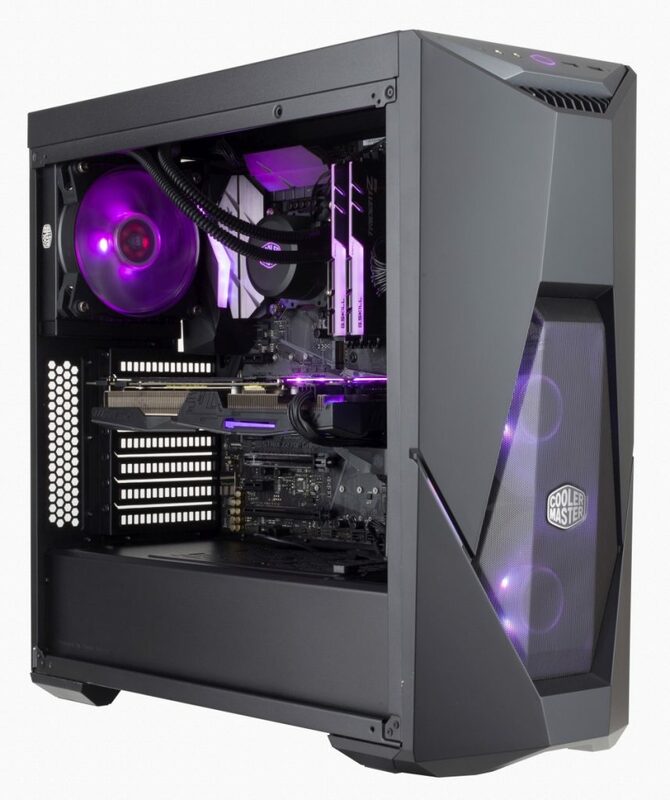 So far this summer, Rosewill has launched a number of RGB ready gaming peripherals with their NEON Series gaming keyboards and mice. 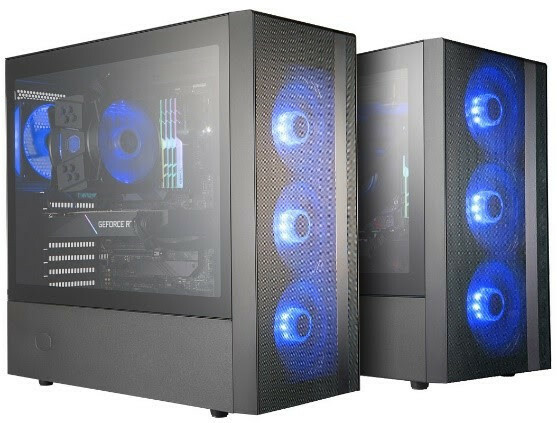 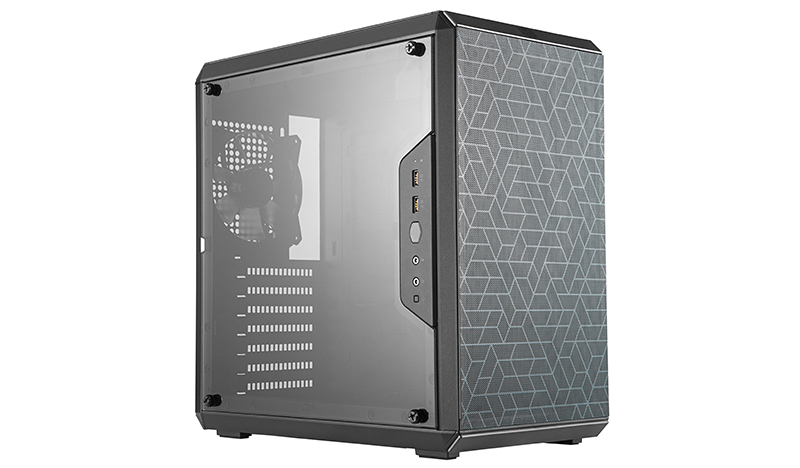 Continuing their RGB streak with the ORBIT-Z1, this ATX mid tower case is equipped with RGB LED lighting on the front panel for an attractive, luminescent glow. 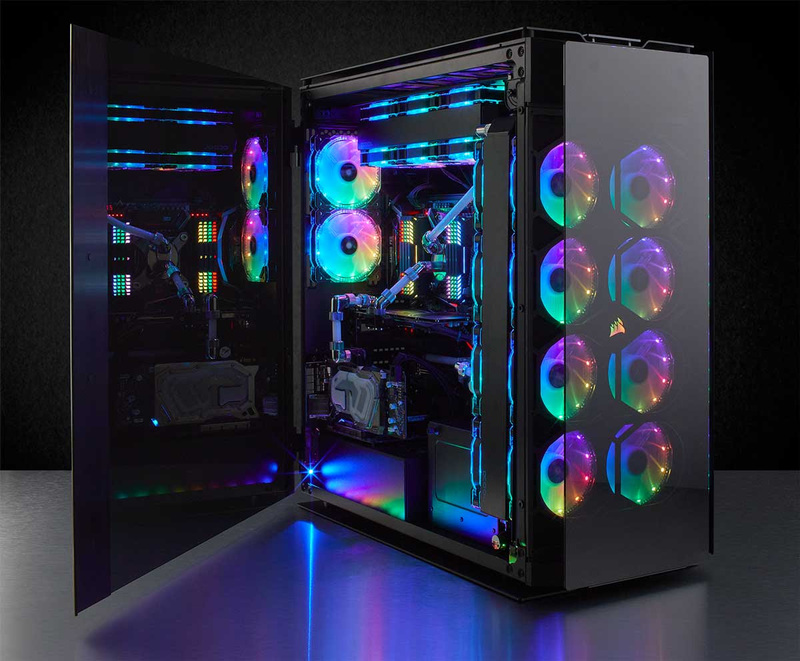 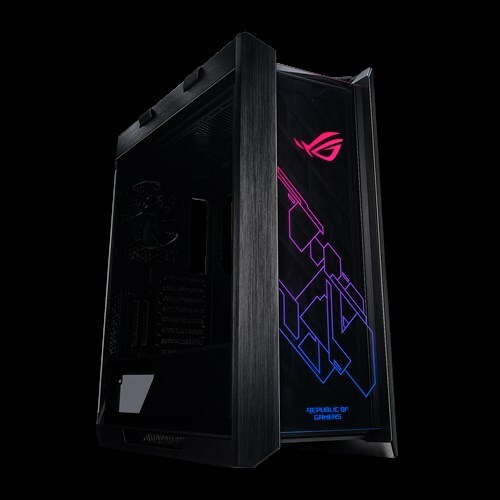 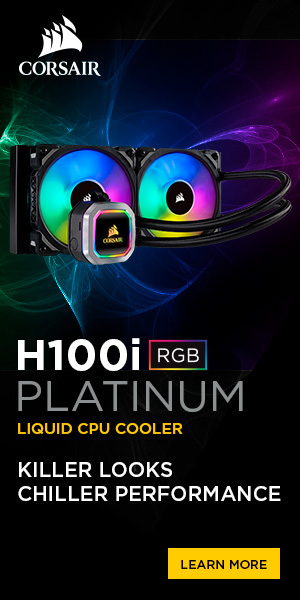 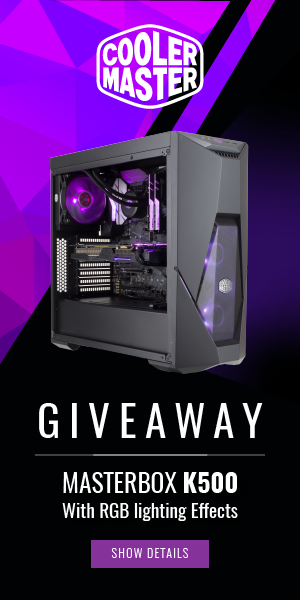 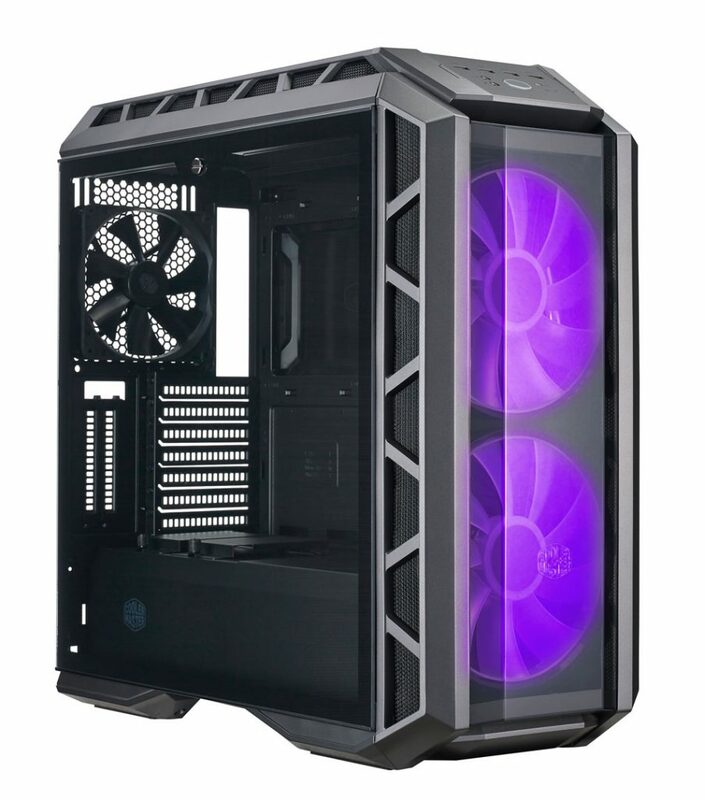 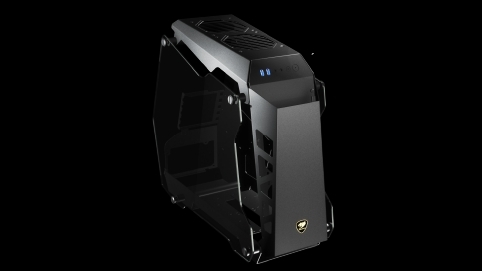 Furthermore, the gaming PC case comes with pre-installed LED light strips and 2 pre-installed 7-color fans, making it beginner friendly to incorporate RGB into your setup and a must-have for any budget PC builder to create a customized system with spacious interior for extendibility.